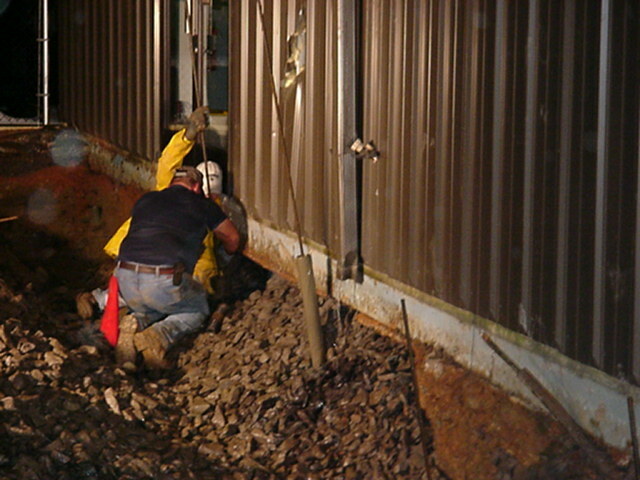 Problems such as sinking foundations, tilting slabs or columns and structural cracks are often caused by subsurface soil conditions that were not known at the time of construction or have occurred since the structure was built. Retaining walls can bend crack or buckle because earth pressures behind them become greater than it's design strength. Additionally there exist specific structural techniques that are time-tested to provide additional support to the structures themselves. 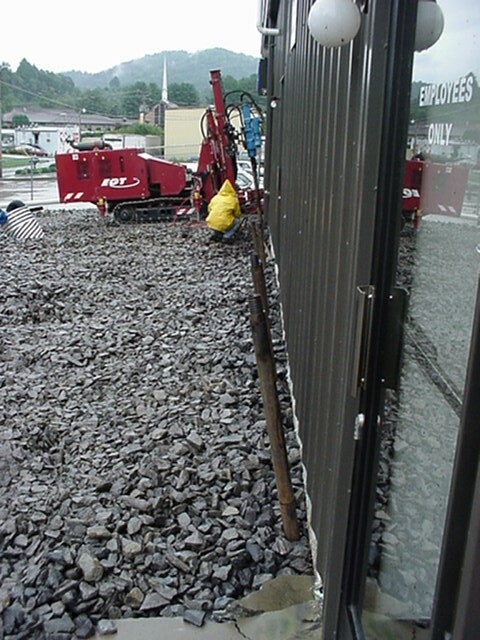 Gibson's structural improvement services include anchor systems designed to resist uplift or turning, and drilled & grouted mini-piles as well as helical pier and other underpinning techniques to offer additional vertical support to problem foundations.